Simple hotel in the centre of Wanci, the small capital of the island of Wangi Wangi. All rooms have AC, bathroom with hot running water and TV. Just in front of the door is the Wisata restaurant, built on the sea. 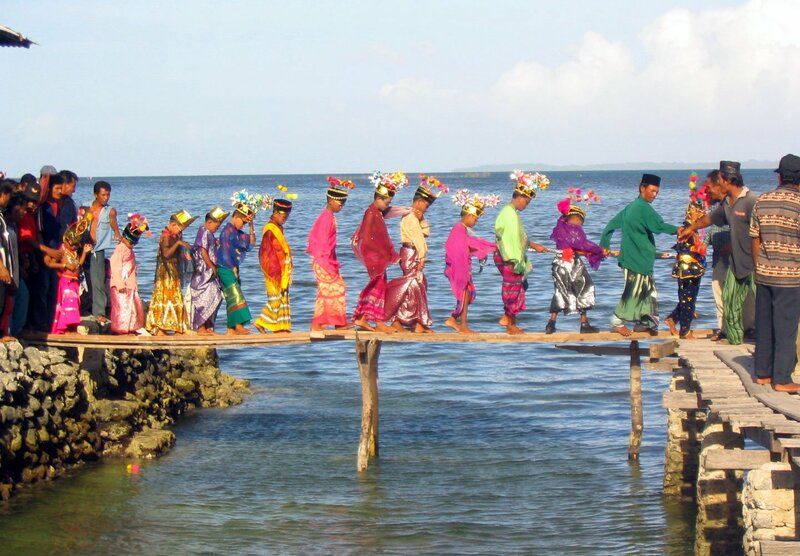 WakatobiWakatobi is a group of islands in the east of South Sulawesi. Its name is an acronym for the islands Wangiwangi, Kalepuda, Tobia and Binongko. It’s the area of the sea nomads and a beautiful area for diving and snorkelling.